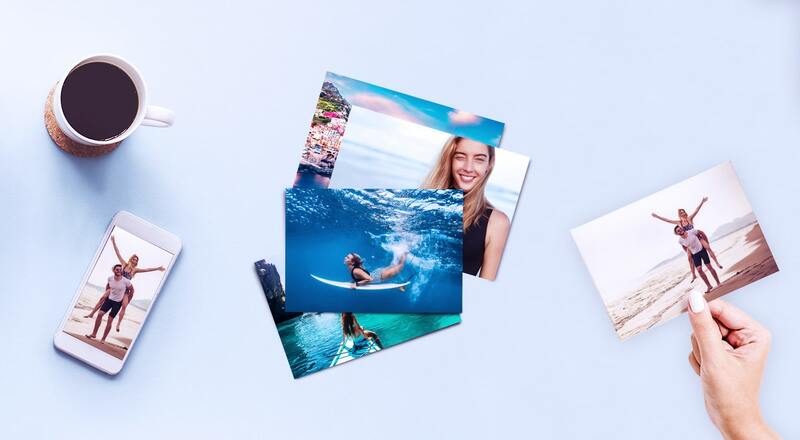 Order photo printing online - pick up at your local store! At Snappy Snaps, we live up to our reputation of quality service by providing a flexible and convenient service to our customers. We are open 24 hours a day, seven days a week online so you can order digital photos, personalised posters, photo gifts and more from the comfort of your home or office. To order online, find your nearest store's website by clicking the link below. When your order is ready, just pop in store and collect it. Simple! Whether you want a memento of your child’s first day at school, of an anniversary, of a family gathering or of a once in a lifetime trip with friends for yourself or to give to others, Snappy Snaps has over 30 years’ experience in bringing your milestone moments to life. We are specialists when it comes to photo printing, photo gifts and other creative ways of immortalising the special moments in your life. 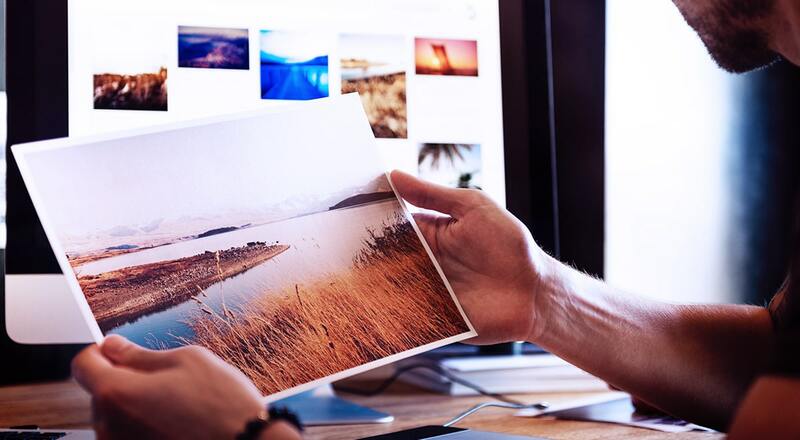 Our online store offers photo printing services in all the popular print sizes, large and small, in both gloss and matte finishes. 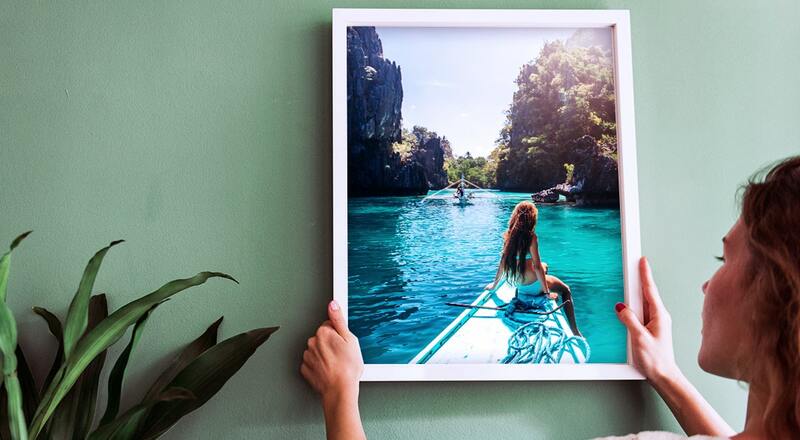 We also offer larger poster printing and canvas prints. 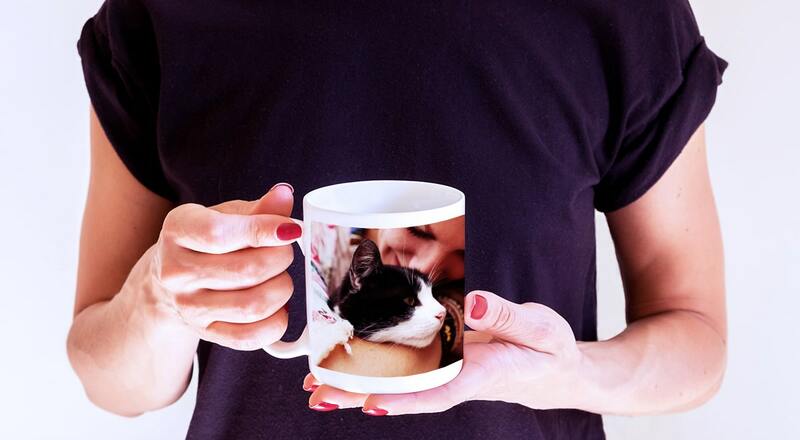 We offer more than just digital printing online, we can print from film in store and give you an option to have photos from special moments put on products such as mugs, t-shirts, key rings and puzzles which can be handed out as surprising gifts to friends and family members. Many photo gifts are available to collect same day or next day. Just check the store's website at the time of order. If you encounter any difficulty while placing an online order, you can call your local store and one of our customer service experts will assist you. Why wait to enjoy the memorable milestones in your life when you can use the Snappy Snaps click and collect service; order your photo prints online now and pick them up in store the same day and while you're there, we'll show you the many wonderful things our in-house photo specialists can do with your snapshots.